The winter magic of Cyprus is hidden in Troodos mountain. You can visit Troodos during your holiday in Cyprus. This is the largest mountain in Cyprus, located in roughly the center of the island. Its highest peak is Mount Olympus, also known as Chionistra, at 1,952 meters, which hosts four ski slopes. The Troodos mountain range stretches across most of the western side of Cyprus. There are many mountain resorts, Byzantine monasteries, and churches which you can visit during your holiday in Cyprus on mountain peaks, and nestling in its valleys and mountains are villages clinging to terraced hills. The area has been known since antiquity for its mines, which for centuries supplied copper to the entire Mediterranean. In the Byzantine period it became a centre of Byzantine art, as churches and monasteries were built in the mountains, away from the threatened coastline. Nowadays Troodos Mountains is covered in a blanket of shimmering snow. While looking out at brilliant greenery and dense pine trees is one thing, the magic of panoramic views tinged with brilliant white is enough to seriously take your breath away as the whole district takes on a rather otherworldly appeal. Where to Go & What to do on the Snowy Peaks! Ski, more ski, and a bit of snowboarding! From skiing to snowboarding, adrenaline junkies will be in for a treat. Just make your way up to the Troodos Ski Resort on Mount Olympus and you’ll witness people of all ages having a blast in the snow as they unleash their energy. 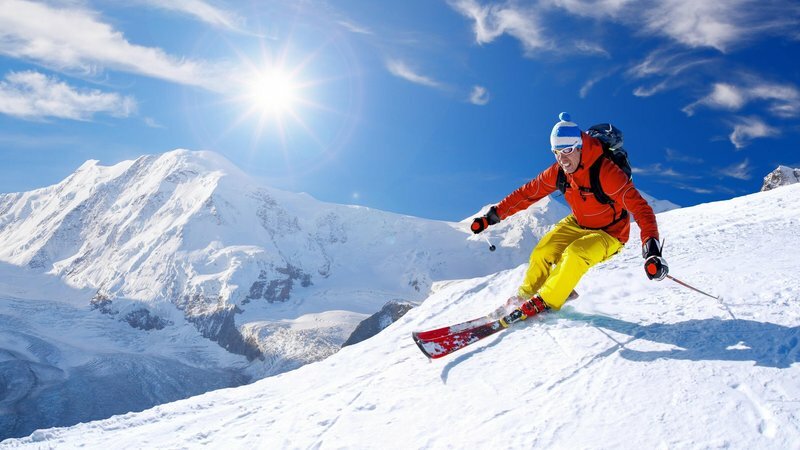 Whether you want to take it easy on the Sun Valley 1 and 2 slopes, or fancy a bit more of a thrill on North Face 1 and 2, there’s endless fun to be had during your holiday in Cyprus. Warm up with…village Zivania in the local coffee shop! 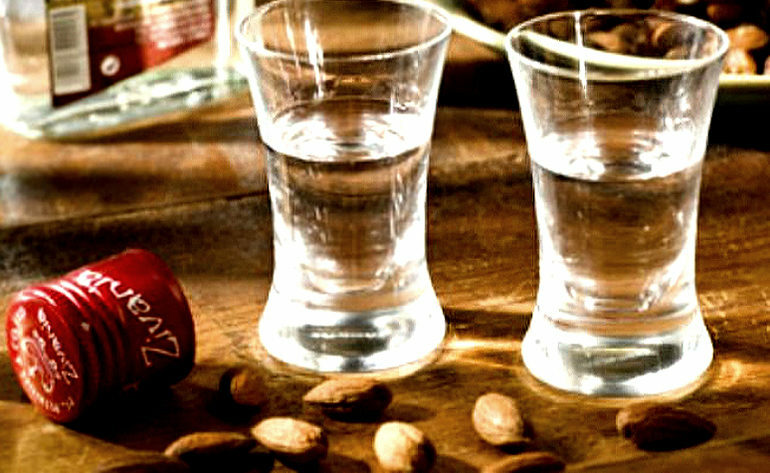 If you fancy a real taste of Cypriot tradition while it’s snowing outside, there is no better way to heat up on the inside than with a stiff shot of Zivania, with countless mountain villages producing the mighty tipple in true homemade fashion. Just head along to one of the many coffee shops, cafes or restaurants dotted around the Troodos region, and sit back to enjoy your holiday with the drink that so many locals are proud of. 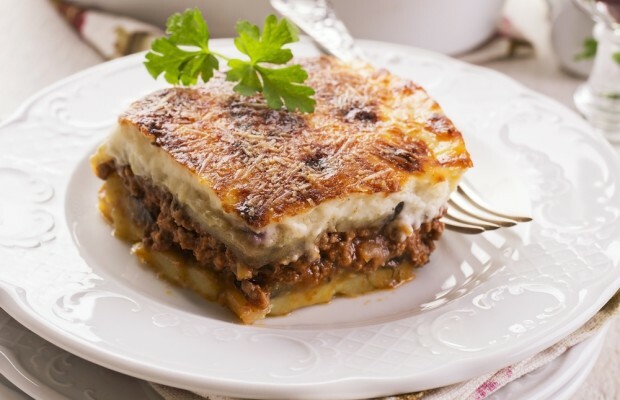 Try the local delicious food in one of the local taverns! When it’s cold outside and the snow begins to touch the ground, there is nothing better than stepping foot into a warm restaurant and tucking into a great meal. Many eateries in the winter incorporate soup on their menu, especially avgolemono – an egg/lemon soup with chicken and rice – and trahanas, a hearty mix made with cracked wheat and soured goat’s milk or moussaka. Make most of your holiday in Cyprus by taking a photo in the snow! When it comes to capturing the best of Cyprus on camera, nothing beats a picture of the snow capped mountains. The peaks of Mount Olympus with its snow covered pines makes for an obvious choice. 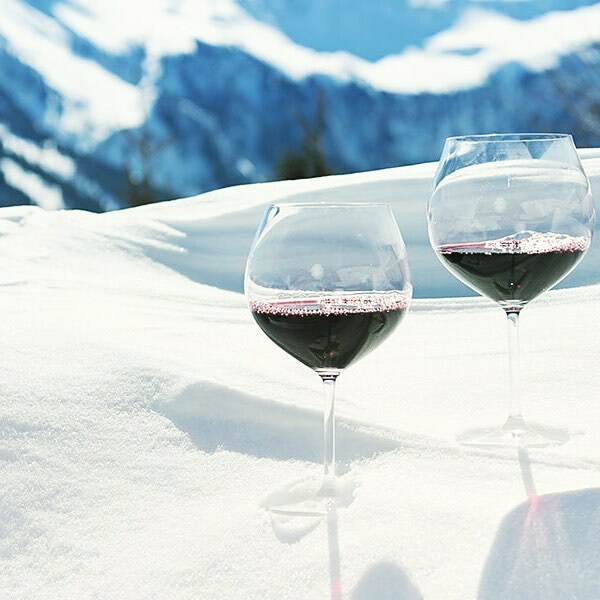 With countless vineyards calling out for attention, you can even warm up with some local red wine at a boutique winery once you’ve captured a few great shots of the vineyards in all their white glory as they silently wait for spring. Whether you are looking to discover the winter beauty of Cyprus while on holiday here, have an exciting skiing activity, or simply relax in the green area of Cyprus, Troodos is waiting for you!